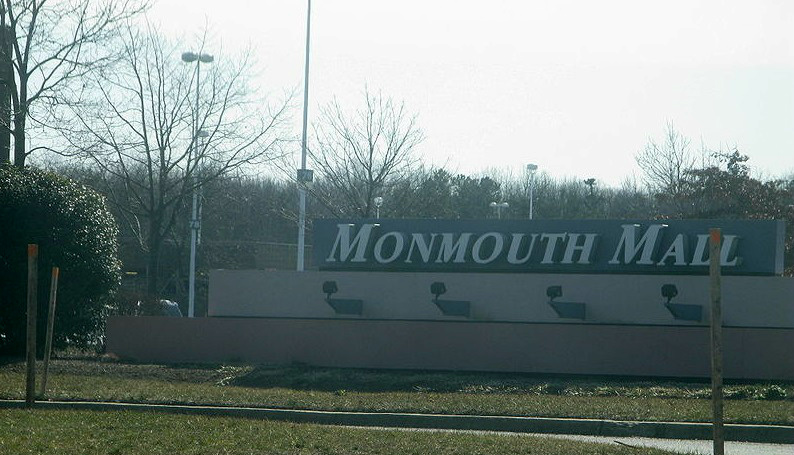 EATONTOWN, N.J. — A retired police officer was arrested and charged with trespassing this week for witnessing to patrons of a New Jersey mall. David Wells is a former corporal with the Long Branch Police Department, and over the past year, he has spent time sharing his faith at the Monmouth Mall in Eatontown. Wells says that he likes to distribute materials from Ray Comfort’s Living Waters Publications to shoppers in hopes that it will cause them to ponder matters of eternity. This past week, he handed out Comfort’s trillion dollar bill tract while asking a “trillion dollar” question. Wells states that he has witnessed to mall patrons in the presence of mall security without issue in the past. However, this past Tuesday, things were different. The New Jersey Supreme Court ruled in 1994 in the case of New Jersey Coalition Against War in the Middle East v. J.M.B. Realty Corporation that malls followed the “historical path of free speech,” in the vein of parks, squares and downtown business districts. It allowed citizens to leaflet both inside and outside malls, but did not endorse other forms of expression such as public speeches. “We believe that this constitutional free speech right, thus limited, will perform the intended role of assuring that the free speech of New Jersey’s citizens can be heard, can be effective, and can reach at least as many people as it used to before the downtown business districts were transported to the malls,” the court wrote. The justices also outlined that a complaint is not enough to force termination of the right to free expression. Wells stated that he was unaware of a complaint, but said that it might have been the instigator that eventually forced him out of the mall. However, when Wells asserted that he had a right to distribute tracts in the mall, security called the police. Police contended under threat of arrest that Wells must leave as the mall is privately owned. When Wells continued to assert that his activities were not unlawful, he was put in handcuffs and transported to the Eatontown police station for processing. He was formally charged with trespassing and plead not guilty in court on Thursday. Wells will face a trial on December 5th. He is currently seeking legal representation in the matter, and in the meantime, supporters have launched a petition to defend free speech at the Monmouth Mall.